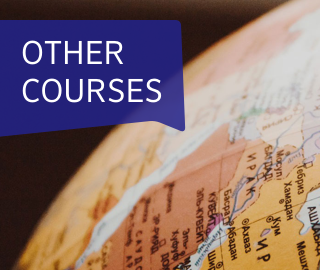 At Berlitz London, we offer 40+ world languages, either with a trainer at your office or our centre, or via the Berlitz Virtual Classroom from your home or office. Both alternatives are instructor-led and ensure you are using your chose language from the first lesson. Call us on 020 3435 5520 to find out more about how we can make language learning fun - and fast! Contact a Berlitz consultant to get more information on our language Training Solutions today.